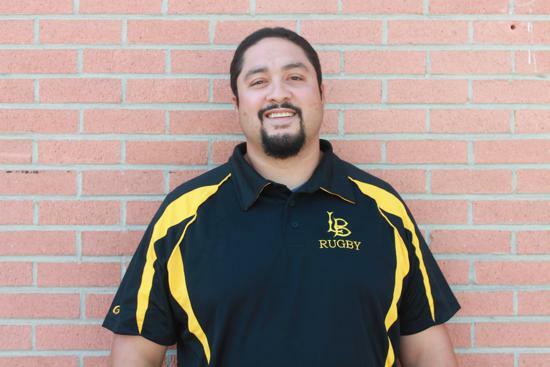 Jason is a LBSU Alumni who has been involved with rugby for over 20 years. Jason started playing rugby for the Lane Cove Tigers (Australia) and upon his return to the US, he played senior men's rugby locally before becoming a LBSU player. While at Long Beach State he played on a very successful squad and toured Ireland. Jason had a short stint with Belmont Shore Rugby after graduation from the program. After four years as an assistant coach, Jason took over the program as head coach in 2013. Since taking over, Long Beach has had continued success and has led Long Beach to 6 straight Fall Collegiate Rugby Tournament titles and 5 Conference titles with 2015 & 2016 & 2019 being undefeated seasons. Long Beach has qualified for the USA Rugby National Championship Series making it to the Sweet Sixteen in 2014, 2016, the Elite Eight in 2015, 2017, 2019 and the Final Four in 2018. Long Beach was ranked #6 in D1AA Nationally at the end of the 2018 season. 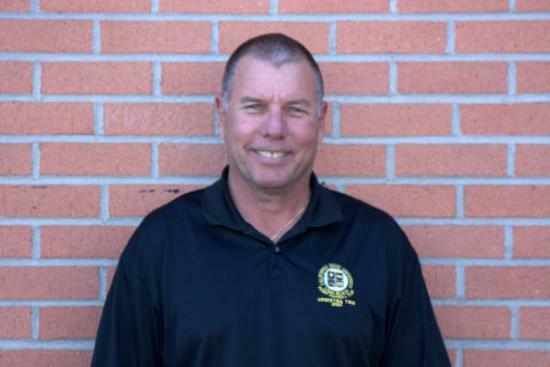 Mark has been involved with LBSU rugby for over 35 years as a player and a coach. Mark came to LBSU as a Hall of Fame Football player from Lakewood high School. While a player at Long Beach State, he was adaptable and played several positions on the field. Because of his expertise and his leadership, he was selected captain his senior year. He then went on to represent the Southern California Griffins (All-Stars). Mark was a forwards coach for the Southern California Griffins for several years and in 1998 he was the Southern California Griffins Head Coach. Mark had several All-American players picked form his teams. 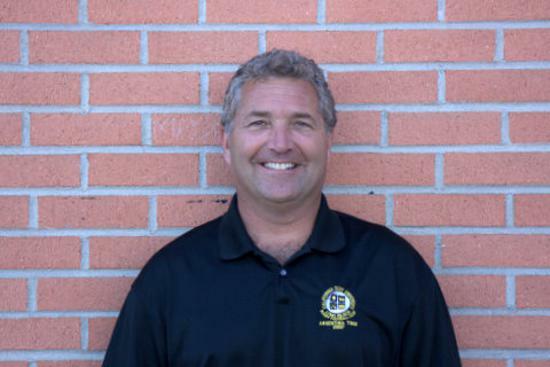 Mark has coached the majority of players who have represented Long Beach State Rugby. Mark was inducted into the Long Beach State Rugby Hall of Fame in 2016. Bob is a LBSU Alumni who has been involved with rugby for 27 years. Bob was a standout player on some very strong Long Beach State teams and went onto play for the successful Belmont Shore Rugby Club until injuries cut short his playing career. He took his playing experience and work ethic into coaching here at LBSU. At the collegiate level, Bob coached the Southern California Griffins and was the back's coach for the Collegiate All-American Squad from 1998-2001. On the senior men's level, Bob was the back's coach for the Belmont Shore Super League squad that went to four straight super league finals. Bob was inducted into the Long Beach State Rugby Hall of Fame in 2018. Rodell played for Long Beach State from 1999-2003. He was a tight head prop who had a strong, powerful presence on the field. Rodell represented the Southern California Griffins in 2002. After playing at Long Beach State, Rodell played for Belmont Shore Rugby Club and was part of the 2007 team that won the Super-League National Championship. He returned to Long Beach in 2013 as a coach, instilling the intense presence that he had as a player in the current forwards at LBSU. Al was a star on the University of Arizona's Rugby program under Coach Dave Sitton were he was a Collegiate All-American in 7's and 15's. After his successful collegiate career Al went onto to play club rugby with the Belmont Shore Rugby Club and was integral part of two of the club's Super league National Championships. Al also represented the USA National Team "Eagles" in 15's and 7's rugby where he played multiple times on the international stage. Brian is a LBSU Alumni who has been involved with rugby for 20+ years. Brian played for Long Beach State and stood out as an uncompromising back row player. He captained LBSU and went onto represent the Southern California Griffins All-Stars as a captain for three years. This led to Brian being selected as a Collegiate All-American his senior year. Brian brought his passion back through coaching at LBSU. Jaime played for four years at Long Beach State as a scrappy and agile #9. He has toured with the team to Australia, New Zealand in 2011, Italy in 2013 and played in all three countries (Netherlands,Germany, Belgium) of the 2015 3 Nations Tour. 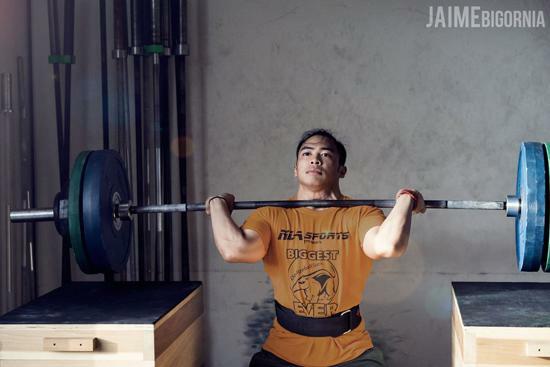 He is currently a certified CrossFit trainer and has qualified for US Olympic Weightlifting. His workouts are used to help increase strength and discipline while decreasing on the field injuries. Emyr "Em" is a LBSU Alumni who has more than 40 years of rugby experience starting in his native Wales playing for Pontarddulais &Ysgol GyfunYstalyfera. In college he played for the successful Cardiff College of Education. He represented the Welsh Colleges select side and the Public Schoolboy Wanderers, and in senior rugby, he played for Ebbw Vale. Em took over the head coaching role from Dale "Doc" Toohey from 2001-2009 after receiving his PhD from Ohio State. Dr. Williams is a professor in the kinesiology department. 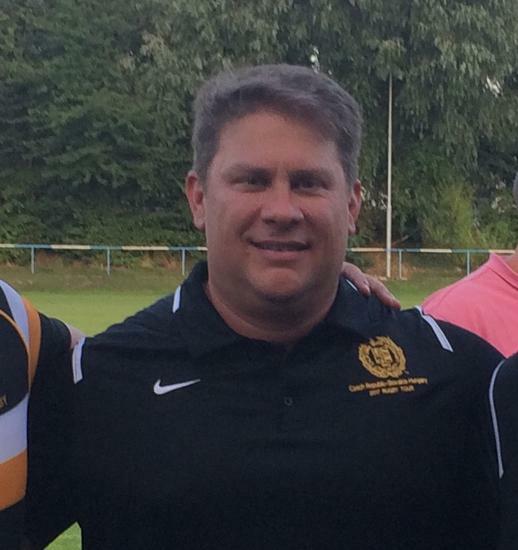 Emyr was inducted into the Long Beach State Rugby Hall of Fame in 2018. Dale "Doc" Toohey founded the Long Beach State program in 1974 and is a former All-American Head Coach. Doc brings a perspective and a coaching experience that is unrivaled. He has coached various representative Rugby teams in the USA and was the Head Coach of the U.S. Collegiate All American team for eight years. He has been inducted into five Rugby Hall of Fames around the world. During his tenure as head coach, he led LBSU to three Final Four appearances including one National Championship Appearance. After Long Beach State, Doc was a part of the coaching staff at Belmont Shore when they won their first Super-League National Championship. Doc was inducted into the Long Beach State Rugby Hall of Fame in 2016. Kyle is a LBSU Alumni who played rugby after finishing his aquatic career. During his senior year, he was selected as an All American and went on to be selected to the USA National Team. He was a US National Team Eagle squad member from 1995-1997. at the Senior Men's club level, Kyle played at Eastern Suburbs in Sydney and then for the successful Belmont Shore Rugby Club, winning the club's first national title in 1998. As a Coach, Kyle has worked with players at Belmont Shore, LBSU, the Southern California Griffins, and the Collegiate All-Americans. Kyle coached Long Beach State to three straight Sweet 16 appearances plus two Gold Coast Conference titles before stepping down in 2013. Kyle was inducted into the Long Beach State Rugby Hall of Fame in 2018. ©2019 Long Beach State Rugby / SportsEngine. All Rights Reserved.